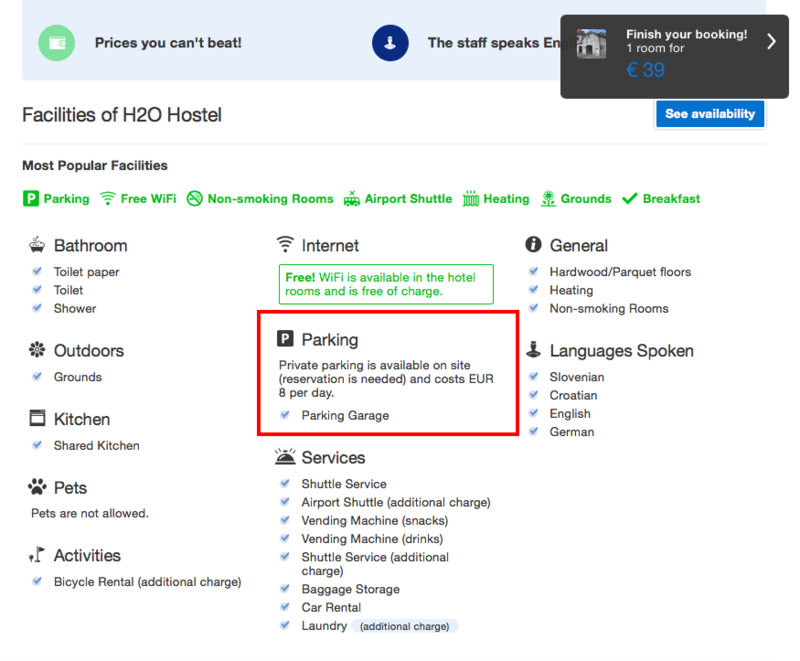 Even though the booking.com platform is well known among our guests, we are still experiencing some questions and misunderstandings. So we prepared a quick guide how can you make a reservation and which details are really important. 2 / On the left side you can see a box where you specify WHERE you want to go, dates, number of people and number of rooms (if you are maybe 4 people and you want two separate rooms). Then click “search”. 3 / In the next step you will see available properties on the right side. But that are all properties and maybe you don’t want to stay in the first one. 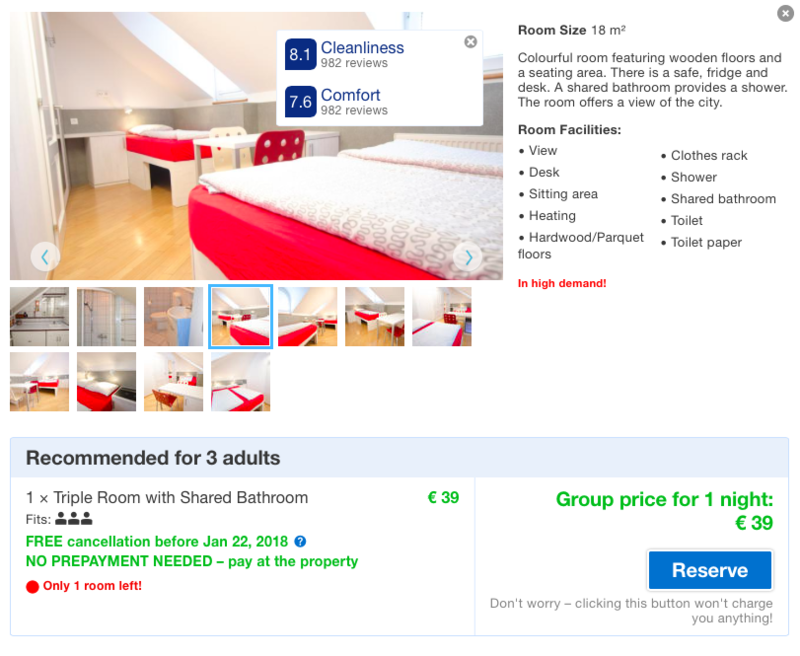 So you can use FILTER on the left side – chech the boxes for the price, hostel, bike rental, breakfast etc. 4 / Now pick one of the available accommodation units on the right side. Let’s say this will be our H2O Hostel, Ljubljana. First of all you can check the reviews and the pictures of the place – that you get the feeling where you will be sleeping. If you scroll down a little bit you can find many more information about the place and what is included, what do we offer etc. 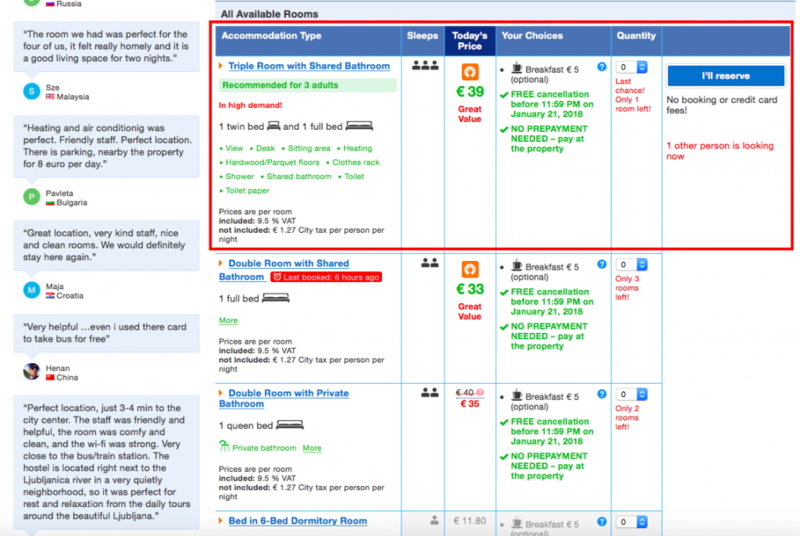 Below you also find available rooms on your selected dates and important information like the price, conditions, what the room includes etc. If you click on one of the rooms, you get a detailed descriptions with pictures and everything. This is very important, because here you can see what the room includes. If we have a TV that is written here, if we have towels, this is written here. So don’t expect that there is a TV in the room, if you can’t find any in the description. Below that you can also find some more information about the property. Like the parking. Don’t expect it is free if there is written that it costs 8 EUR / day. 5 / So, when you decide that you want to make a reservation of the room (or bed) just click reserve and the next step opens. There you enter your personal information like name, surname, your email address, special request, app. hour of your arrival etc. 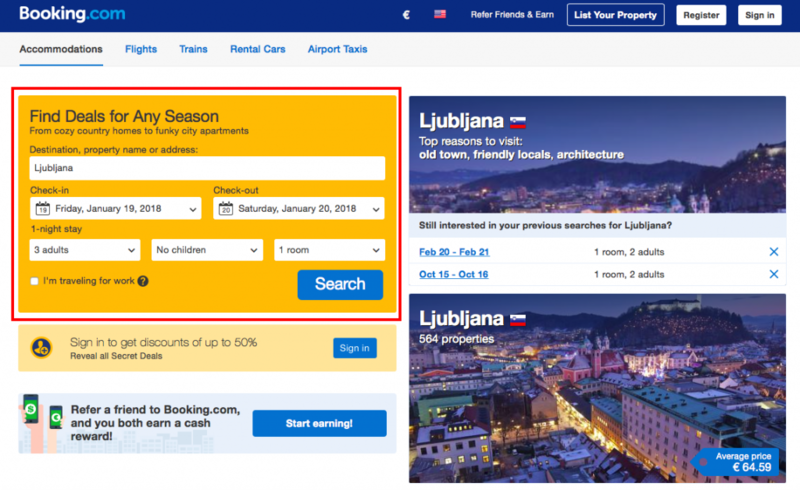 Booking.com is a very simple site, but the most important is that you READ carefully what it says. Everything is written so you know in advance what to expect. If you need some more information you can always find our contact online and write us an email or call us. We will answer all of your questions. So, do you need a room? Search for us on online booking platforms or write to us HERE. 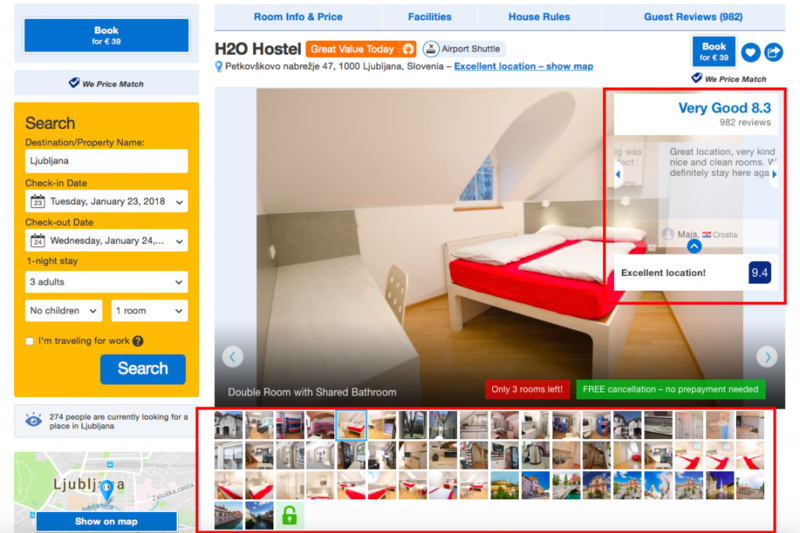 This entry was posted in H2ostel Blog, Hostel Booking, Travel tips. Bookmark the permalink.